Finally! Yours to enjoy, this prime River Rim Ranch lot overlooking the Teton River with spectacular views of the Teton Range is now available! Enjoy privacy and seclusion and an exceptional cul-du-sac location at the far North end of the subdivision in this gated community. Owners have access to the Overlook Lodge and private fishing access to the river below. CC&Rs are in place to preserve the natural setting of the property. Unplug and enjoy quiet, rural living with easy access to nearby regional amenities and recreation. 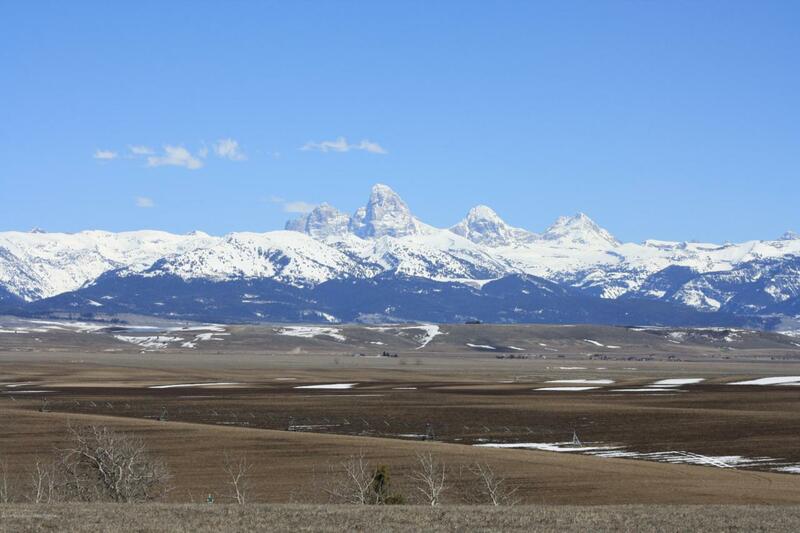 Only 20 minutes to downtown Driggs for fine dining and nearby golf opportunities; 40 minutes to Grand Targhee Resort with 2600 areas of skiing and mountain bike trails; 70 minutes to downtown Jackson, WY and 90 minutes to Grand Teton National Park. Listing provided courtesy of Chris Pelkola Lee of Simplee Home, Llc.